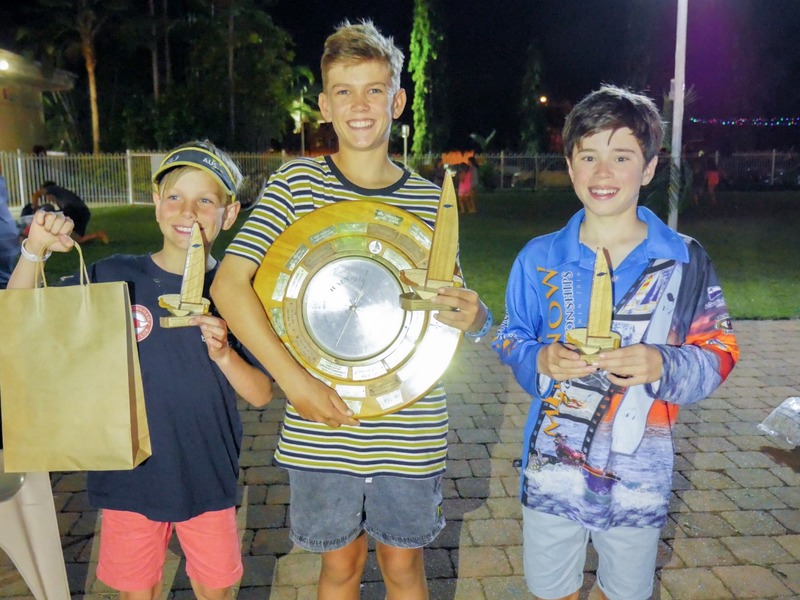 The Minnow Nationals finished up on Friday 8 July with a superb outdoor dinner for presentation night and another amazing sunset at the Darwin Sailing Club. Thanks to the NT Minnow Association and Darwin Sailing Club for organising and running a fantastic event. 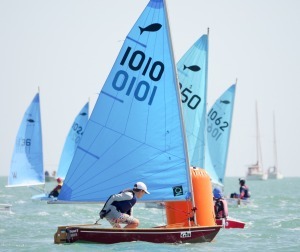 Our Victorian sailors enjoyed the warm water and weather and came away with many new friends and valuable experiences. 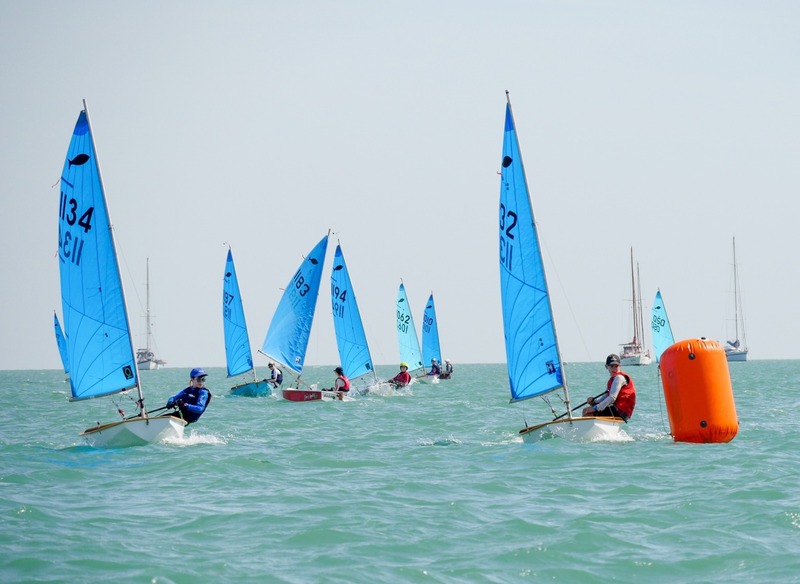 The overall results came down to the wire with an exciting race on the last day to determine the final positions. In the open division Huw Wiltshire (DSC) produced another great performance to take out the title for the second year in a row. 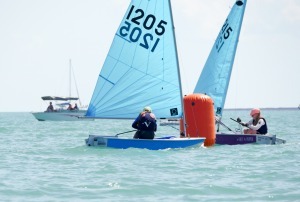 Hamish Cowell (BYS) was a close second after a week which saw him take 4 firsts and 2 seconds. 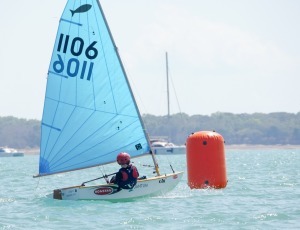 Matty Goss (SYC) impressed with finishing third overall including a win in the invitational race. 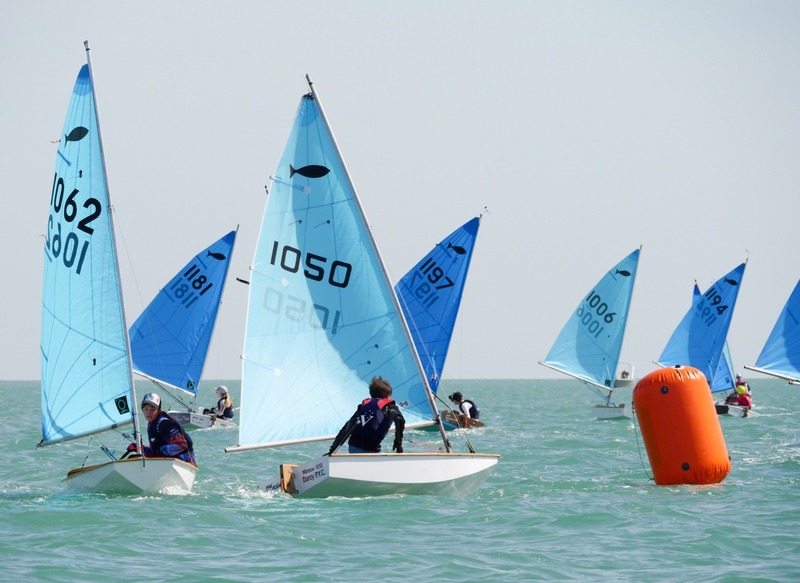 Other Victorian sailors in the top ten were Ed Warner (4th), Jude Smale (5th), Jade Telford (6th), Kate Evans (7th) and Tom Warner (9th). 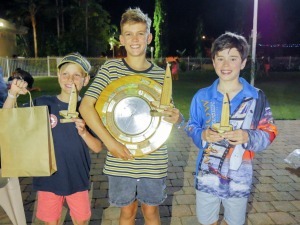 The Junior division was won by Hamish with Matty in second and Mitchell McLeod from WA finished third after a close contest with Tom Warner. 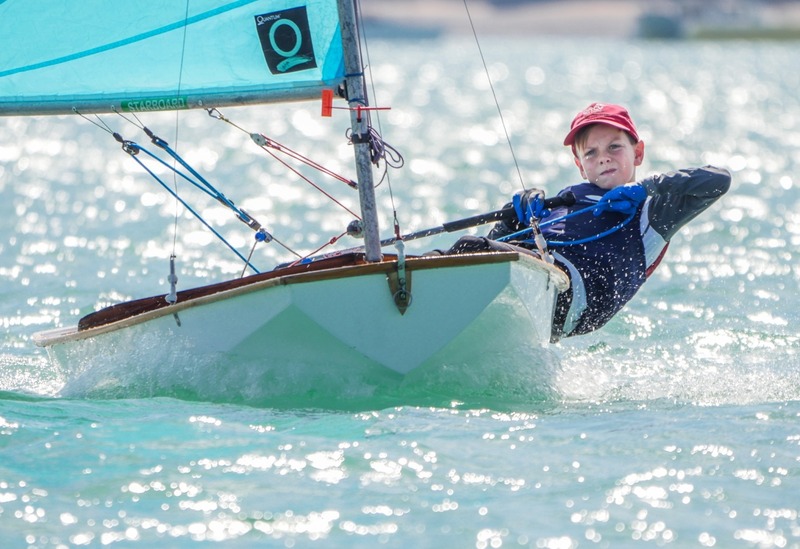 Aden McGrath (DSC) could be another to watch for in future finishing 10th overall and 5th junior in his very first regatta. 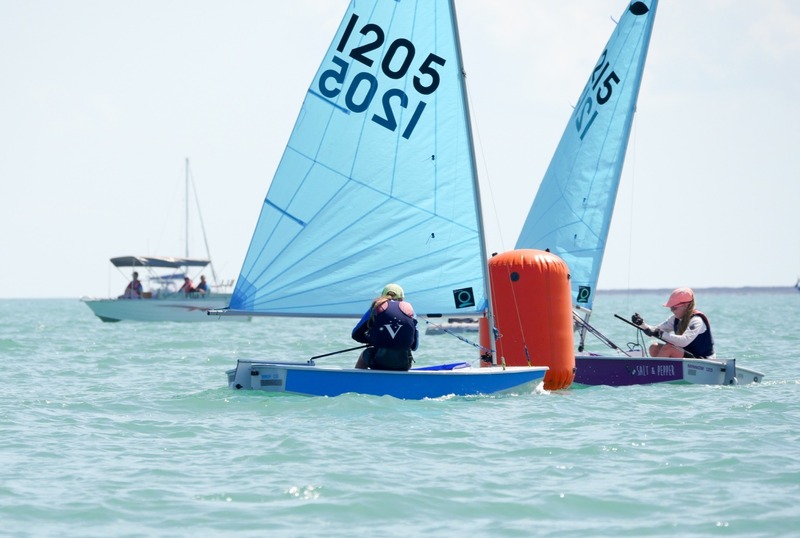 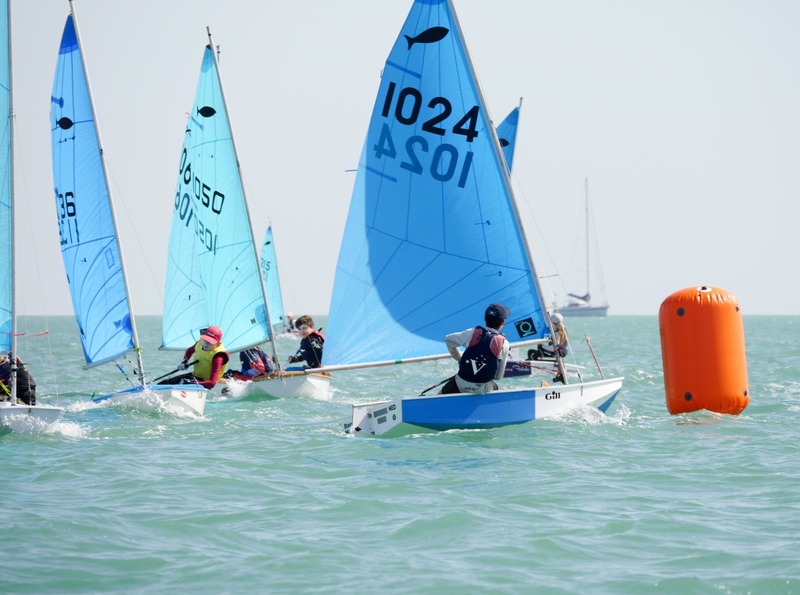 Wil Toland and Ellie Cowell sailed in the Novice division and gained valuable experience in perfect conditions. The trip concluded with a novel footy experience watching the Demons play the Dockers at Darwin’s Tio Stadium. The balmy night and relaxed atmosphere was certainly different to Melbourne. Thanks to Paul Rogers who did a fantastic job coaching, briefing and taking notes on so many sailors. 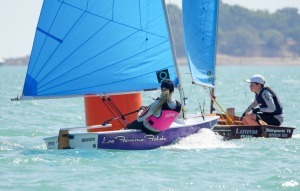 He was great with the kids and parents. 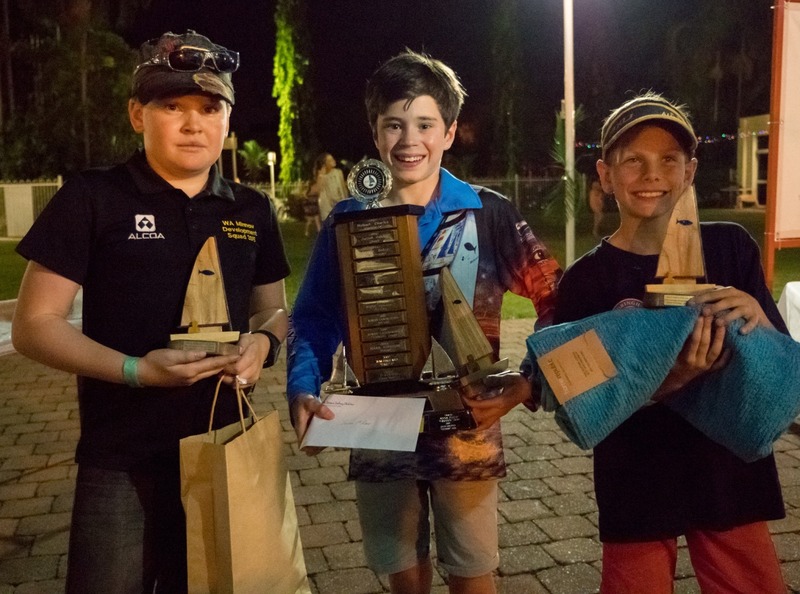 Thanks also to BYS for providing 2 patrol boats to support this event and to Chris Batty for his endeavours in getting them shipped to Darwin.